We’re all aware of how WeChat is one of the leading applications in China. The popularity of this app knows no bounds and now it has slowly started to make its way to other places. Based on a recent survey conducted by Macau University of Science and Technology, Sun Yat-Sen University, Communication Association of Macau and the Macau Creative Intelligence Development and Research Association, WeChat has become Macau’s most used new media application! 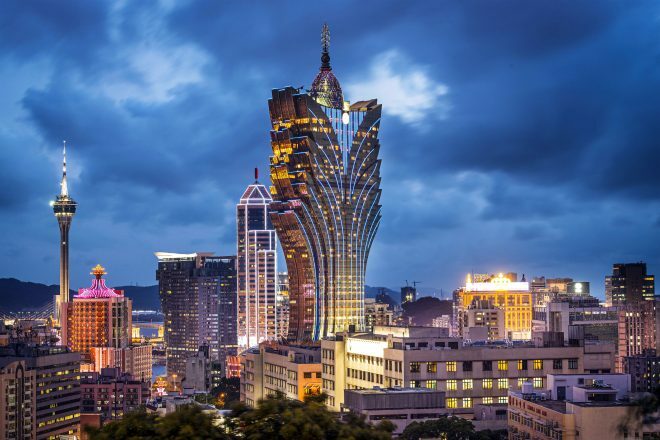 The survey set out to get the feedback of over 1,000 Macau residents in October and November. Out of the residents surveyed, around 72% of residents were regular users of WeChat in comparison to other popular social media apps like Facebook and Weibo. Around 52% of the people in the survey use Facebook. Among the people surveyed, 90% of the users in new media are under the age of 50. More than one third of the interviewees spend an average of one hour daily checking and using WeChat. Whereas, 19% and 12% of interviewees spend more than 3 hours and 2 hours on the app respectively. Irrespective of the type of job and income level ,approximately 70 percent of people use WeChat the most out of any other application. With these statistics, WeChat is definitely on the right path to becoming a popular app in different countries. How WeChat fights fake news with artificial intelligence ?